The announcement of the restoration of US-Cuba diplomatic relations continues to reverberate across the Americas. The lingering remnant of a Cold War that devastated the region is drifting away at last in a move that could potentially herald new policy efforts between the US and its neighbors. As China looks to increase its socioeconomic influence over the region, restoration of diplomatic ties with Cuba offers the US the ideal opportunity to revitalize its approach towards Latin America. After decades of applying coercive force to dictate its “own backyard”, the US can build on its newly acquired affinity with the Castro regime to create equitable relations with its southern partners and ensure that regional organizations can be driving forces for progress rather than the ineffective, easily ignored bureaucracies they are today. The rapprochement has come as a surprise and represents the progressive tendencies of the two nation’s respective leaders after decades of disastrous US policy towards Cuba. In its attempt to reinstitute its dominance over Cuba, the US not only destroyed the island’s economic potential but also acquired the stringent resentment of Latin American countries that saw US policy towards the Caribbean island as the magnification of a limitless imperial impetus. The restoration of diplomatic relations promises to end decades of bitter exchange and revitalize Cuba’s economy. Crucially, it also comes with predominant public support from both countries, as 63% of Americans and 97% of Cubans approve of the re-engagement between the two countries. Tensions between Washington and Havana have fundamentally hindered regional integration in the Americas. Cuba’s political isolation was a constant barrier to American policy initiatives and has contributed to sustained resentment across the region towards the US. Cuba had its OAS (Organization of American States) membership suspended for 47 years. It was not until severe criticism from the region’s highly popular leftist governments that the OAS finally decided to revoke Cuba’s suspension in 2009. The meeting between Raul Castro and Barack Obama in this year’s Summit of the Americas was the first high-level encounter between the two countries since the Cuban Revolution in 1959. Beyond its historical significance, the meeting also signaled the intention of both countries to involve the entire region in their revamped diplomatic relations. 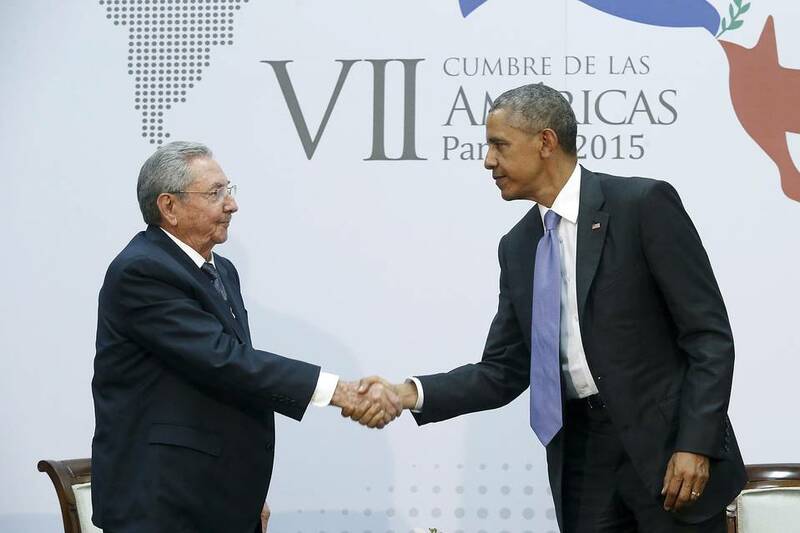 The Summit was the ideal setting to propel the US-Cuba rapprochement as a major political shift in the region. Both countries exert extensive influence over Latin American politics. They can now utilize this influence in tangent with each other and ensure that cooperation can occur within regional organizations. Latin America can only benefit from more active and effective international institutions. 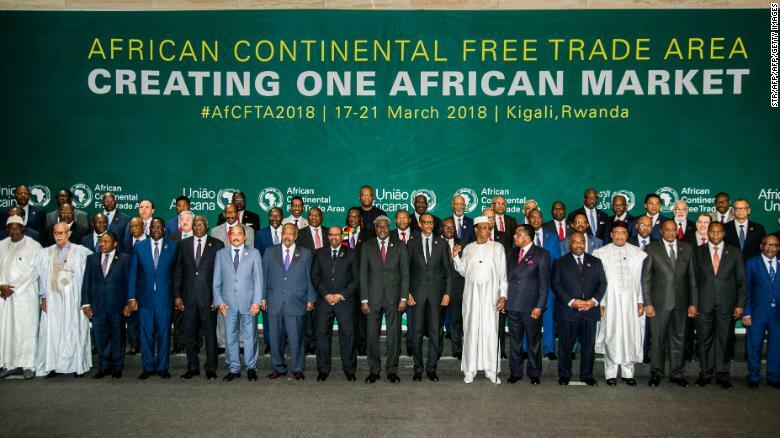 For all their structural faults, institutions such as the EU, the African Union and ASEAN have established durable political, economic and military links within their respective regions. Despite a multitude of organizations set up in the continent (OAS, UNASUR, Mercosur, CELAC, ALBA), the Americas have no cohesive political body that can rival the policy mechanisms of other regions. The region faces collective issues ranging from drug and human trafficking, environmental devastation, and rampant inequality that must be tackled at the regional level. After 55 years, the US and Cuba will finally be able to sit on the same side of the table. 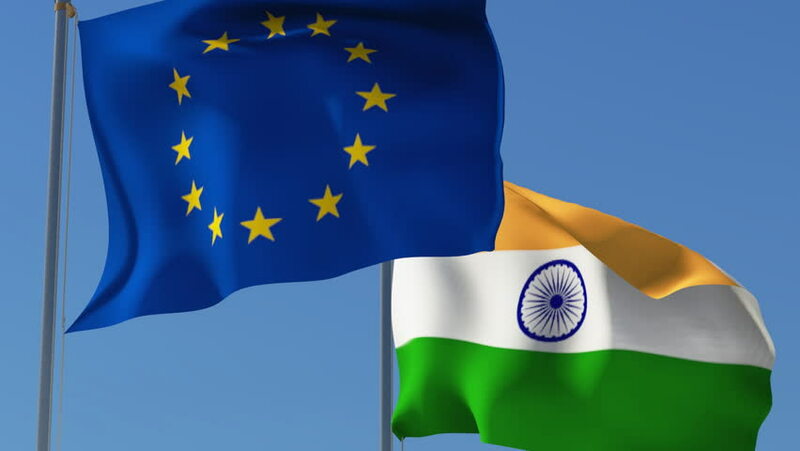 There is still a long road ahead towards creating durable relations between the two countries but the first steps are highly encouraging. They have exchanged political prisoners and are going ahead with plans to reopen embassies in their respective capitals. Moving forward, the US and Cuba must look to sustain the momentum gained from their rapprochement to ignite much needed regional cooperation within the American continent’s currently ineffective organizations. The US-Cuba rapprochement has contributed to a positive political climate within the Americas that can and should lead to resilient regional organizations. The US can no longer afford to take on a domineering approach in Latin America. As China increases its economic influence over the region, expanding trade and investing in key infrastructure projects, the US will have to adapt to shifting socioeconomic situations in the Americas. The rapprochement with Cuba is a clear sign of Washington’s willingness to change the way it treats its neighbors. The continent as a whole will benefit from this shifting approach.